In the Alsace region of France, Pinot Gris grapes are used to produce some of the most exquisitely luscious wines in the world. 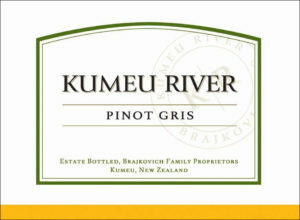 It is this style of wine that Kumeu River strives to emulate. While “gris” means “gray” in French, the skin of a Pinot Gris grape may appear anywhere from a dappled blue-gray to a pinkish brown, depending on where it is grown. The skins of the Kumeu River Pinot Gris grapes are amazingly bright red. When pressed, the juice has a slight pink color that disappears during the fermentation process to eventually reveal a wine with a lovely pale golden hue. The aromas have typical peach and stone fruit notes tinged with the floral perfume expected from Pinot Gris. On the palate, the wine is rich and complex with an oily texture that coats the tongue and lingers on the palate with a lovely length of flavor. 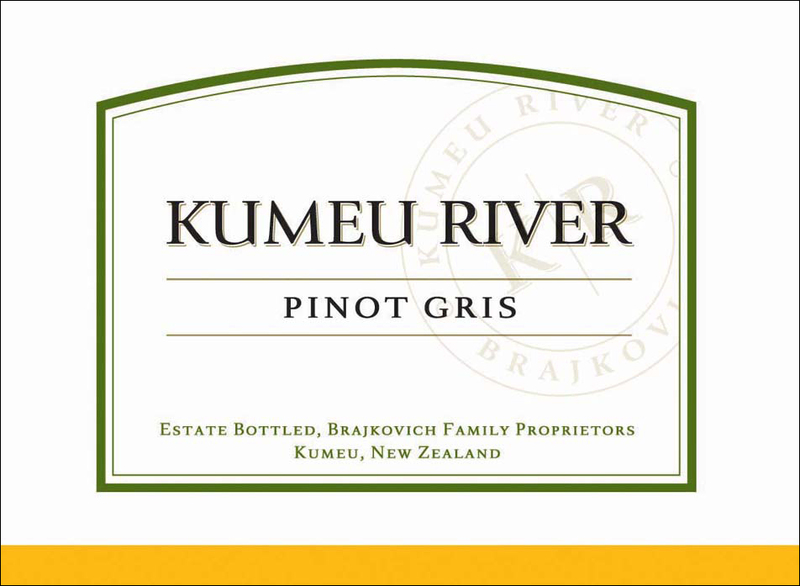 Pinot Gris is one of the few wine styles that can handle the spiciness of chili, so together with the sweet succulence of prawns, a nicely chilled bottle of Kumeu River Pinot Gris makes a spectacular combination. The aromas are typical peach and stone fruit tinged with the floral perfume expected from Pinot Gris. On the palate, the wine is rich and complex with an oily texture that coats the tongue and lingers on the palate with a lovely length of flavor.